Interior designer Richard Mishaan believes that all furniture and decorative accessories with inherently good form can be combined successfully regardless of style, period, or price. He creates exuberant, bold, glamorous spaces known for their masterful use of art that are nevertheless comfortable above all. In his work, every room is treated to at least one small luxury: bespoke embroidery on a wall covering, a shimmery midcentury Murano-glass chandelier, or a screen covered in wallpaper patterned like malachite. Mishaan believes that the best interiors are layered and rich. He skillfully brings together furnishings and objects from myriad eras—Italian neoclassic, seventeenth-century French, African tribal, Art Deco, Biedermeier—in a contemporary fusion style that has become his signature. 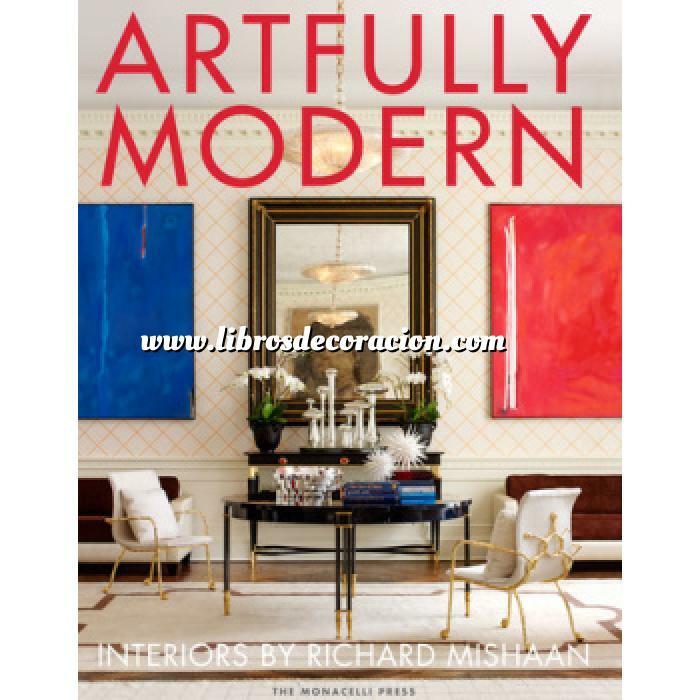 This volume covers Mishaan’s best work since 2009 and includes a dozen spaces of every scale, from gemlike city apartments to Hamptons estates and the presidential suite at the St. Regis Hotel. Throughout, he weaves tips on how to live well in any size dwelling; full-color photography illustrates his ideas for truly personalizing spaces and for injecting areas devoted completely to comfort in every room.